As some of you might remember, last year Yegor and I (Katerina) travelled to Adelaide from Melbourne and back. 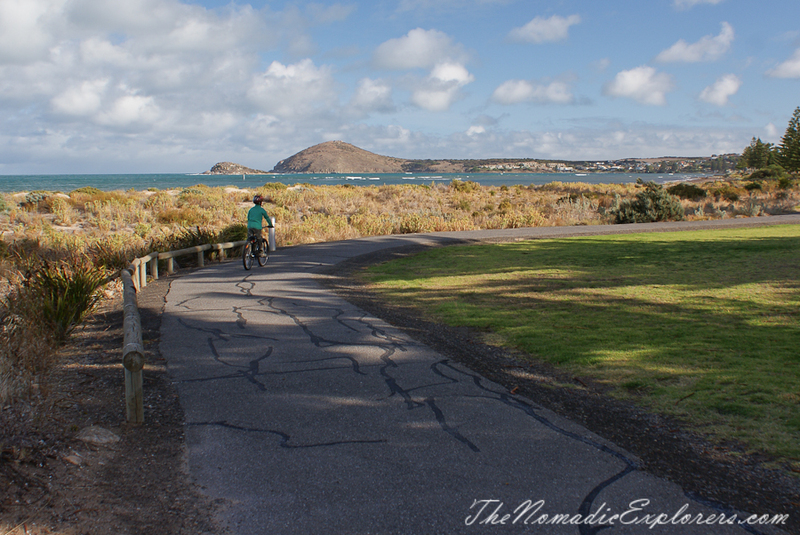 We took bikes to cycle and explore the Encounter Bikeway - a scenic trail on South Australia’s Fleurieu Peninsula. 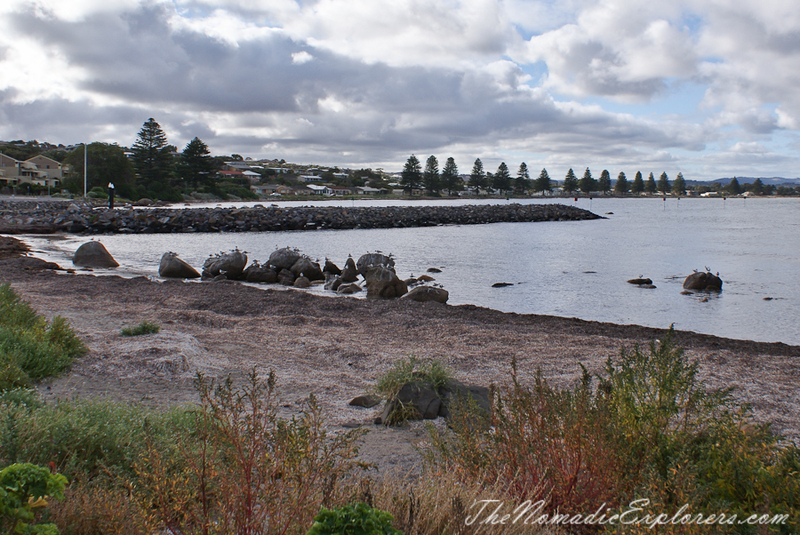 The trail links the coastal city of Victor Harbor with the river port town of Goolwa, passing through Port Elliot and Middleton. The bikeway itself is well signposted, however, not all the sections are off-road paths, some follow the road. As safety of my son was (and is!) 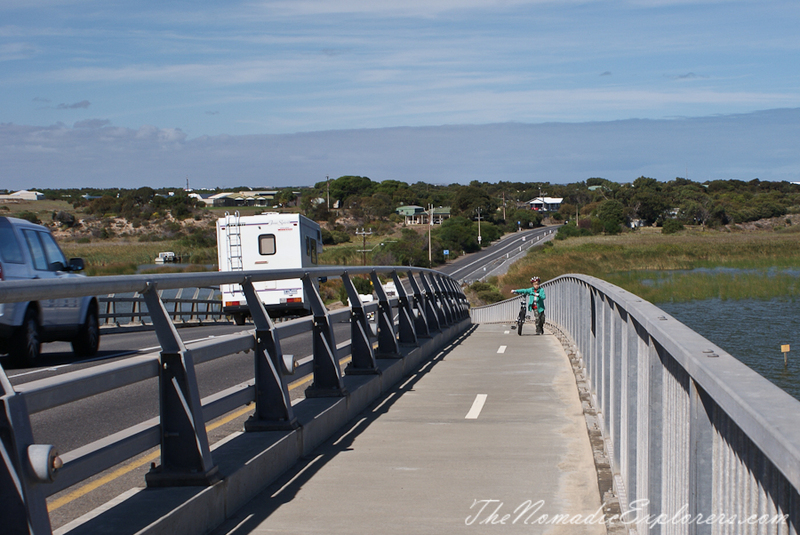 a highest priority for me, my choice was to cycle kids-friendly sections: around Goolwa and then Victor Harbour to the Bluff. This decision turned out a nice addition to our holiday. There is a good map of the trail, click here to download it. 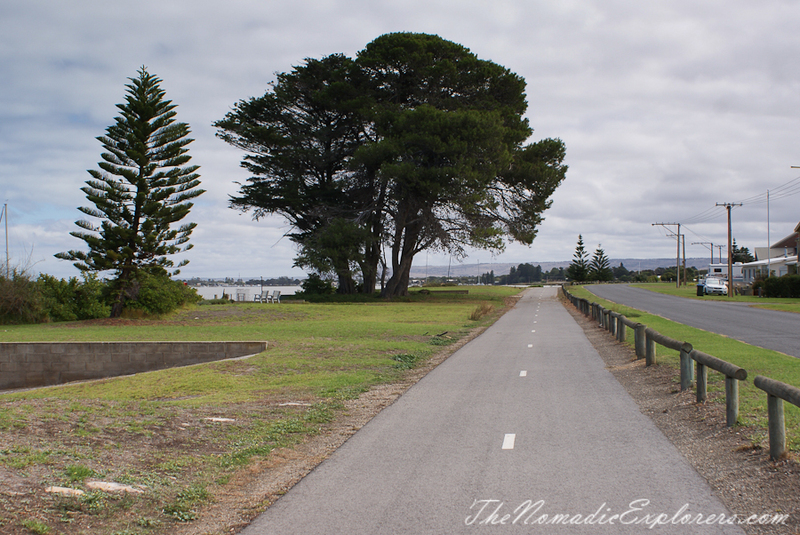 The Goolwa section along the Liverpool Road is short, is mostly flat and quiet. 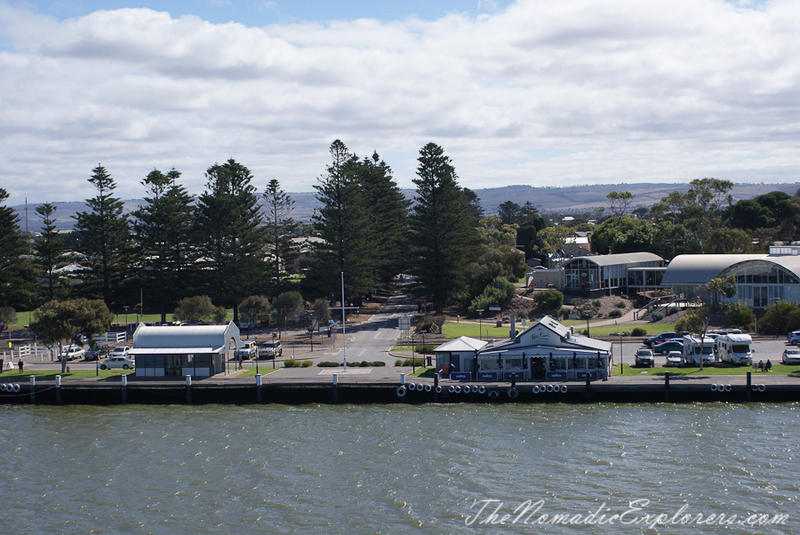 From Goolwa we took a detour on the bridge to Hindmarsh Island to admire the views and visit the marina. 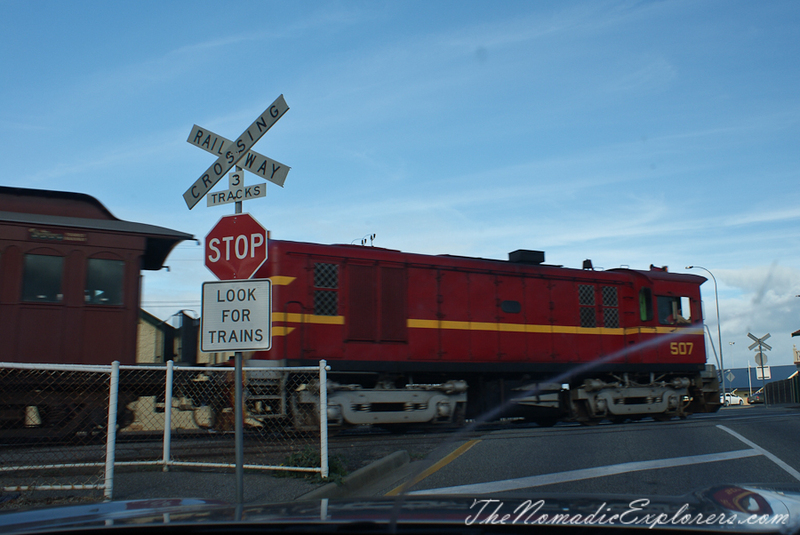 The Goolwa itself is the terminus for the famous Cockle Train, which travels between Goolwa and Victor Harbor on the oldest steel-railed track in Australia. 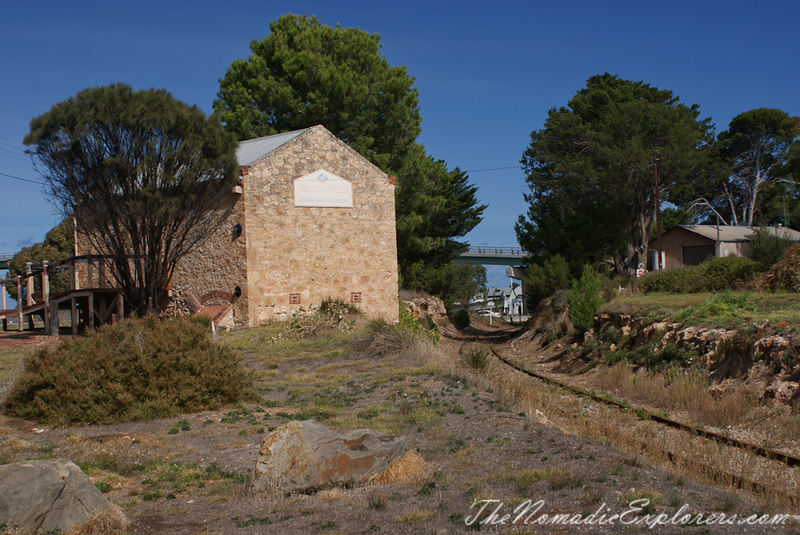 The tourist railway is a great way to explore the region, and we’ve seen the train later on the day in Victor Harbor. 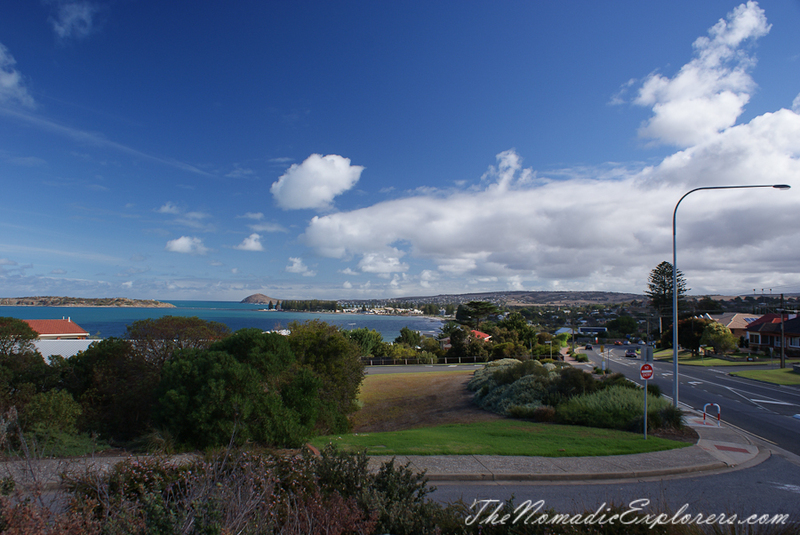 The second part of our ride was from Victor Harbor Visitor Centre to the Bluff and back. It is easily achievable and flat the whole way. This section is totally off road the whole way, very scenic right next to the water. Ideal for families and kids! 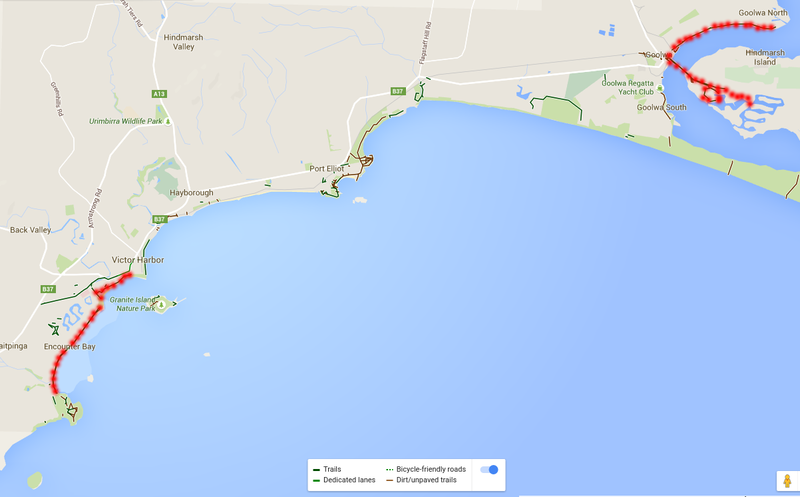 To sum up: the Encounter Bikeway is a nice easy ride, a mixture between quiet residential streets near the beach, and shared bike paths. 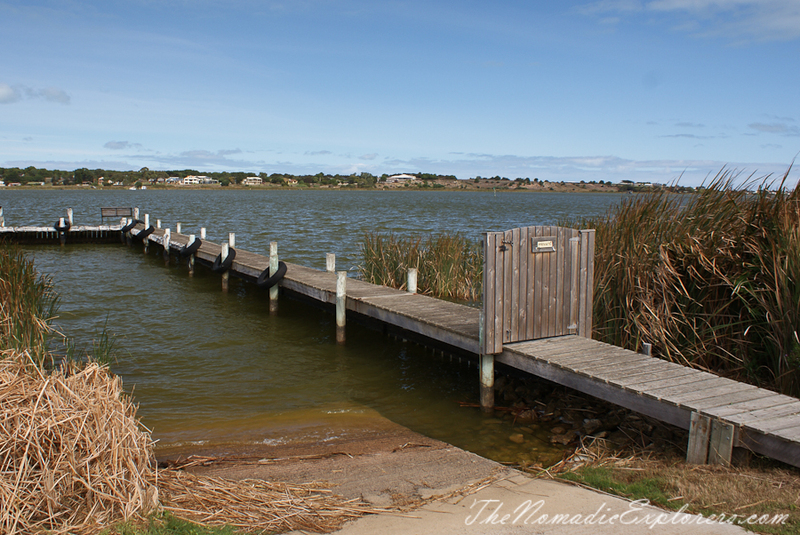 My advise is to get a little map & guide from the Victor Harbor / Goolwa Tourist Info Centre. 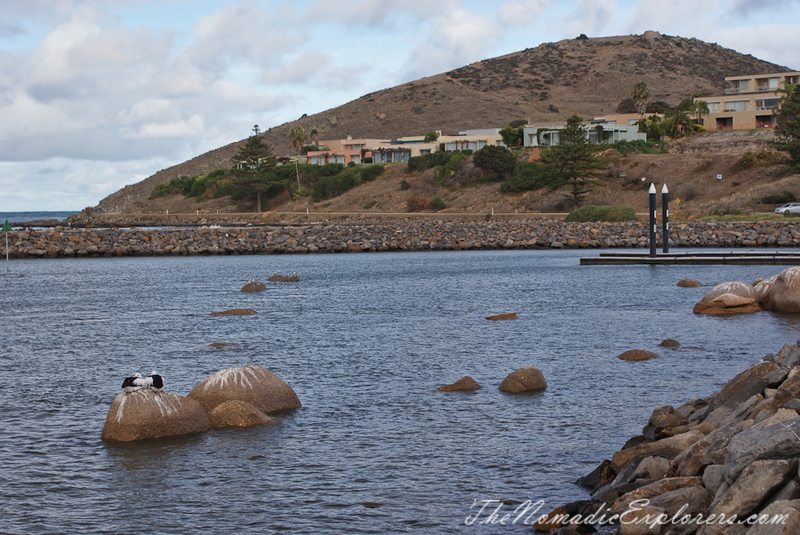 There is lots of other ways to enjoy the beauty of Fleurieu Peninsula - keep an eye on our blog to read more about them.